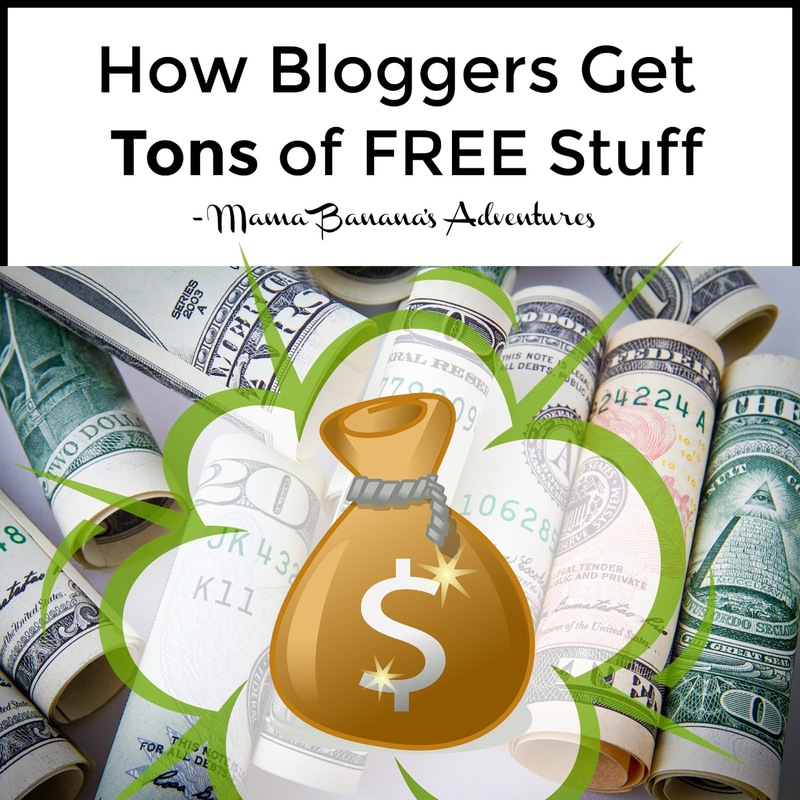 In order to starting getting all this free stuff bloggers get, first you need a blog. You can choose to use blogger or many website owners use wordpress. While blogger is a free startup, you will have to design your own layout, pick colors, choose font, page headings and basically design your entire website. There are variations in wordpress, however many bloggers choose paid options including website setup, hosting fees and of course purchasing a domain name. After you’re spent a few hundred dollars on your website (hopefully less), or designed you own and possibly purchased a .com or a .org, whatever floats your boat. It’s time to get some content going! No company wants to send a “free” product to a blogger without examples of work or a reputation. It costs them time and money, and no one wants to chase a blogger down to get work published. Like many bloggers, I started out making product reviews of items I already had that my family really enjoyed. I wanted to share these items with others and spread the love. To do this, you will need a computer and a good camera. While some cell phones take decent photos, it’s ideal to have a regular camera and to get the best pixel quality. I have a Canon and purchased the package, but there are many less expensive models. I later added a tripod, some filters and a lighting setup to take indoor photos when it’s dim outside. This should only be a few more hundred dollars, maybe 2-3 depending on the equipment you purchased. Then…get snapping! Once you’ve taken photos, it’s time to edit them and develop content. Photos can be edited either in a free program like Picasa or purchased software, you can start to add them to the article you’ve written. Make sure to watermark these photos in hope of reducing photo and content theft online. Also, I do recommend reading up on SEO (search engine optimization) and getting the keywords right in the beginning sentences to help people find you on google search. If you plan on linking readers into places to buy the items you’re reviewing and would like to earn funds from these sites: You will need to apply for and get accepted to affiliate programs. One of my favorite affiliate programs is Amazon! Once you’ve become an affiliate, you can start deep-linking reader into the products you’re reviewing, just remember to mark these “No follow” for google! Not only do companies want to send free stuff to bloggers with established websites and great examples of work, you also need to get a decent amount of unique visitors. What are unique visitors? Basically, it’s how many different people visit your website each month. Make sure you’ve installed google analytics to your website and start tracking clicks. One person can visit 5 different pages. The one person is unique, and the 5 pages are page views. Keep track of this and be sure to provide these numbers if applying for products that require this information. If you’re lucky your website will take off right away, if you’re like most bloggers it can take a few years to develop a stead amount of healthy unique visitors. Having a company offer you free stuff. If a company contacts you and offers you product in exchange for work, you can e-mail back your press kit or media links with specifics on the visitors I mentioned earlier (I know a great guy who does Press kits starting at $45) or if you want to work with a company you will need to develop a pitch letter. What’s a pitch letter? It’s basically asking for a product in exchange for work on your website and social accounts. These social accounts, including facebook, pinterest, instagram, twitter, stumble upon, snapchat, vine, linkedin, periscope, youtube etc. are important to help drive traffic (visitors) to your website and to pitch a company. A company is much more eager to work with someone with 10,000 facebook fans as compared to 500. How do you grow these numbers? Giveaways are a great way to help traffic and grow social media follows, as well as creating quality content. Beware of companies that e-mail demanding work (without free products) or manipulating you into writing articles for them without any form of compensation. I recommend having a separate e-mail address, your public e-mail, for filtering such requests and spam. Try not to waste too much time e-mailing these companies back, many bloggers just ignore the e-mails but some of the requests can be deceiving. Bloggers frequently get requests to promote kickstarter campaigns, to place links on their website from businesses and request to use published content on other websites without compensation. In addition, many of these companies are shocked if you turn down their offer to do work without compensation, and as a result many bloggers have taken to not responding to these e-mails at all. Giveaways. Each social site has it’s own rules and regulations for running giveaways. It will be important to read them all and make sure you’re following both their guidelines and FTC regulations for giveaways and state and local rules. However, a company doesn’t usually offer giveaways to someone starting out. How do you participate in giveaways then? One great way to have a giveaway on your site is to host one out of your own pocket. 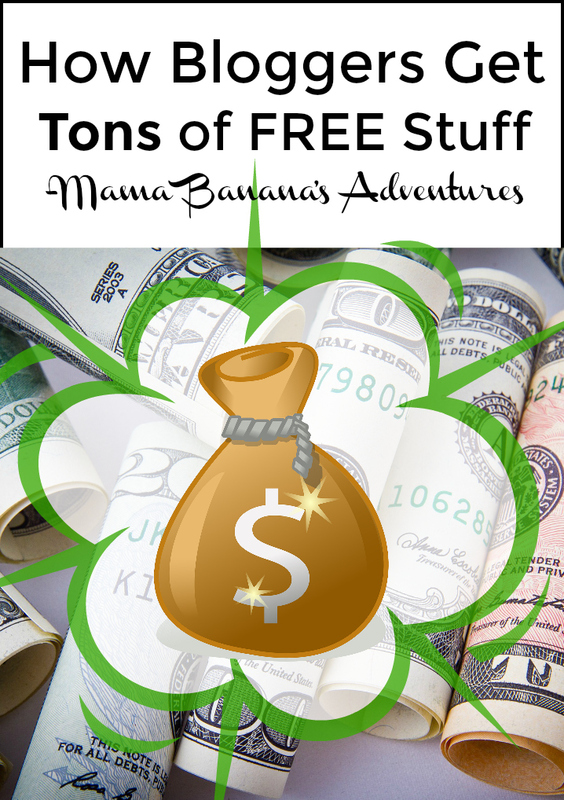 Often, bloggers chip in for highly desired items like baby carriers to host a giveaway. After several of these you should be on your way to growing numbers! Yay, right?! Another way is to befriend an experienced blogger and develop a mentouring relationship, gather with other bloggers and join each others’ giveaways. To do this, in addition to your review, you create a separate post, signup bloggers and e-mail this post (and graphics you create) to them to run on their websites. Easy, right?! While there are a lot of expenses that goes into running a website, plus your time and effort, one great and free way to share your content is through groups like blogger support, retweet networks where you retweet someone else’s tweet and they retweet yours, instagram sharing groups etc. Make sure to spend ample time in these groups to help grow your website and get your content seen! While in the beginning you may be doing hours and hours of work for a small item, after a few months or maybe even years you may even get sponsored posts to contribute to your family’s income…which is amazing. What’s a sponsored post? Basically you create a post on your website and get paid by a company to do so. Taxes! If you get more then a certain amount of “free” stuff, most states (all maybe?) require you to file taxes on your earnings. YES! Free stuff counts as income, even if you do a lot of work for it. Make sure to keep a running spreadsheet of your expenses and earnings for tax time. So, that’s a shortened version of some of the work that goes into getting free stuff. If you’ve guessed by now, the title has a hint of sarcasm. In exchange for free items, bloggers work hours creating content, photos, making graphics and promoting their work. Products are often given in exchange for all this work and there is not a rainbow over every bloggers home with free stuff dropping falling from the clouds. 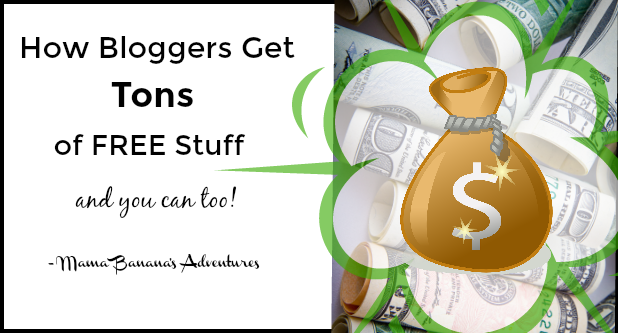 Many bloggers I know work hard, have worked for years without getting much compensation and seriously appreciate each and every reader stopping by… I know I do!! Limited Edition Wizard of Oz Collection from Julep!